I was taking my Surly Long Haul Trucker out on its inaugural run today. Son Adam and buddy Keefer were along on the ride to the Palm Beach Inlet to check it out. I have to admit that it was a bit traumatic when I rolled it out to the street the first time and saw lawn dirt sticking on the tires. We were just about to turn onto the Lake Trail bike path when I locked down the brakes. 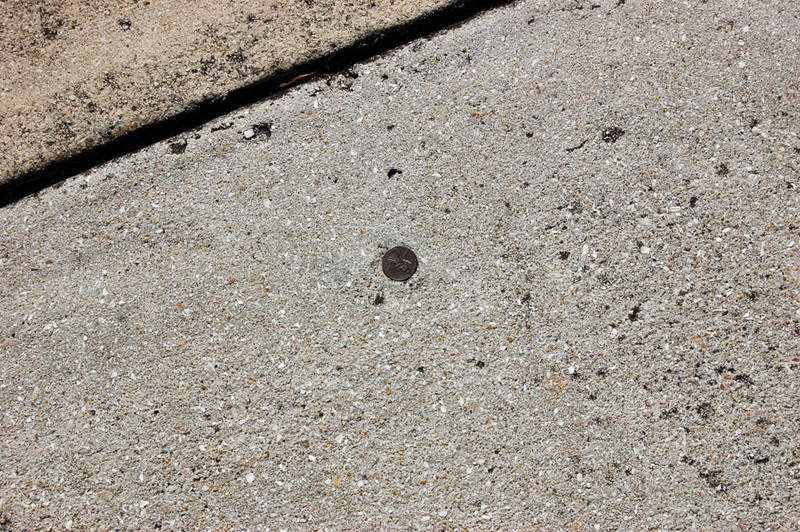 Right there, embedded in the concrete sidewalk, out in plain view was one of the few pennies Bernie Madoff didn’t make off with in Palm Beach, if you can believe the news stories. I hope nobody from Homeland Security was eavesdropping. The Penny’s location has now been compromised. We will need to find a new place to meet up. The crow flies at midnight. I repeat: the crow flies at midnight. It might be good to note one other detail… phone booth?!!? I believe that is an historical item. We may need to borrow the bat signal. We could tell you where the phone booth is located, but that would be another point of compromise as Son Adam has pointed out. The phone booth location is on a need-to-know basis. Reminds me of the old days before cell phones when people carried audio pagers. You’d dial a phone number, wait for a tone and then speak your message. I did have one concern: that Madoff might Google his name, find this post and sue me for defamation of character. An apology was demanded and Stevens agreed to retract the comment.